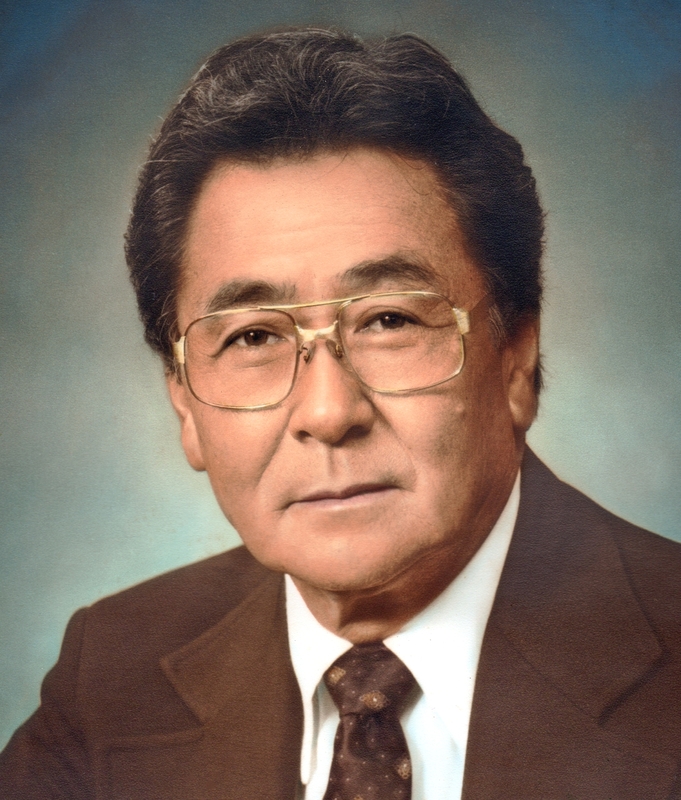 KENNETH MASAO KOSEKI On August 20, 2015, a hero of the "greatest generation" passed away. He was 93. A very dedicated family man who cared about his country and his community, he set high standards for himself and inspired all those who were associated with him. His community service included the following: President of the Honolulu Association of Life Underwriters as well as the State president. National Committee chairman for 3 years. President of the City Bank Founder's club for 5 years. Chairman of the Hawaii Chapter for independent businessmen for the American Cancer society. Born April 10, 1922 in Kohala, on the Big Island to Chuzo and Chiyo Koseki, he was the youngest of 5 children. He helped his family on the farm until Dec. 7, 1941 when Japan bombed Pearl Harbor. He then volunteered for the "Nisei" combat group which became the famous 442nd Regimental Combat Team. He served as a combat medic in Europe and was awarded a medal for bravery, "beyond the call of duty." He was an avid golfer and swam at San Souci beach everyday with his wife of 65 years, Betty Toyoko Koseki. They were part of a group called the "San Souci litter pickers" and had several articles written about them in the paper and also received a "certificate of appreciation" from then councilman Duke Banum for their community service. He worked as an independent agent for Occidental Underwriters of Hawaii for 39 years and was a Life Member of the Million Dollar Round Table (MDRT). Ken loved his plants and was quite proficient in making "Bonsai" plants from rocks and driftwood that he found on the beach, and he delighted in sharing them with friends and family. "He was a warrior, never complained about his condition and cared about all who helped him at the end. He didn't die, he just 'ran out of breath'..." He is survived by one son, Clayton M. Koseki. Services will be held at Hosoi Garden Mortuary on Saturday, September 26th, at 4:00 pm, with visitation starting at 3:00 pm. Casual attire, flowers welcomed.